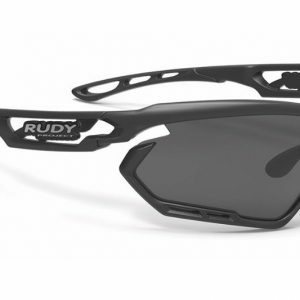 The Rudy Project STERLING helmet is a Rudy Project creation like no other! Equipped with 18 vents, comfort ring that’s adjustable and our latest in retention dial system RSR7, the STERLING will not only turn heads but keep you cool and protected.The STERLING helmet comes with a soft carrying bag and removable bug stop & free padding. 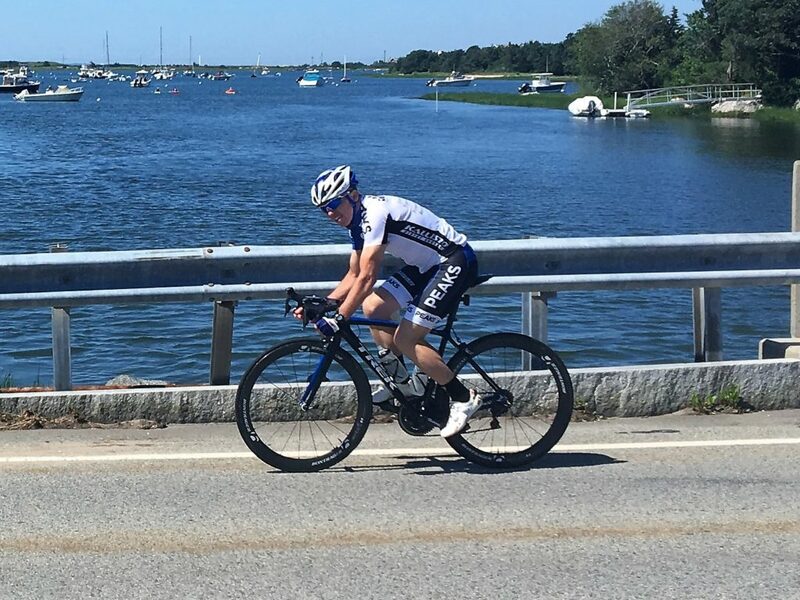 Helmet fit is pretty personal and I’ve used helmets from nearly all the major brands: the Rudy Project helmet is one of the most comfortable I’ve ever worn for my head shape. And the details like the padded chin strap and built in mesh bug guard are outstanding. The glasses provide excellent coverage yet don’t fog up as easily as other lenses with that much coverage. They’ve quickly become my go to glasses for sunny days. Over the years, I’ve ridden with many helmets and eyewear. Often my decision on which helmet and eyewear I used was dictated either by team kit coordination and/or aerodynamic data. Comfort, weight and aesthetics were, more often than not, relegated to lower rungs on the selection ladder. 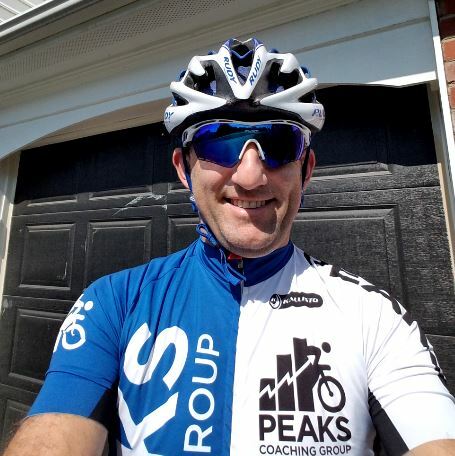 Being a Peaks Coaching Group coach gave me the opportunity to ride with Rudy Project’s Sterling helmet and eyewear. Like getting on a bike other than your own, putting on the Sterling helmet, I immediately felt something was different. It was the comfort and light weight that got my attention. Once I used Rudy’s unique adjustment system, it was set it and forget it. 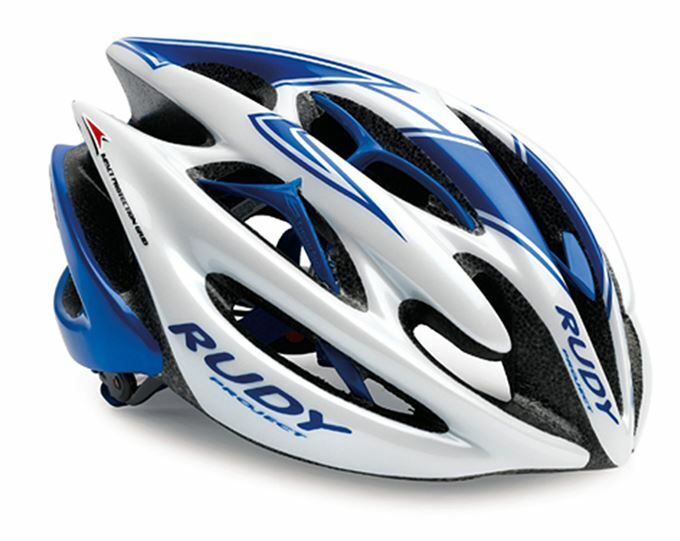 Unlike all the other cycling helmets I’ve worn, my Rudy Project helmet does require an adjustment each time I put it on. More importantly, I never have to adjust my Rudy Project helmet when I’m riding. It just stays in place. Same is true for my Rudy Project Tralyx eyewear. They don’t slip off the bridge of my nose. I can say, this is the only cycling eyewear I’ve owned I can say this about. Needless to say, I’m extremely satisfied with my Rudy Project gear. 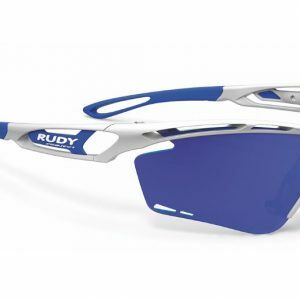 I have used Rudy Project glasses for years. The products have come along way over the years. Only until the past two seasons, have I used Rudy Project helmets. 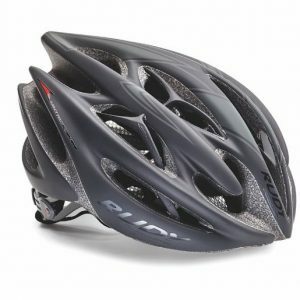 My helmet of choice before was the Giro Synthe. However, I have had the pleasure of using the Sterling & Wing57. 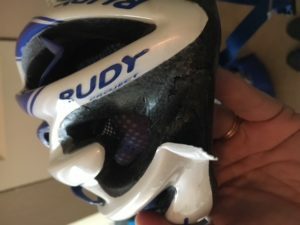 I could say these helmets fit well and look awesome (which I think they do), but this review is about Rudy Project’s helmet safety. Midway through my race season, I had a significant high speed crash. I suffered some significant injuries. If it was not for my Sterling helmet and my Trylax glasses, my injuries would have been worse. During my crash, I went head first into a fence. When I came too, my glasses were broken into three pieces; however, the lenses were just fine. As shown in the photo below, I cratered my helmet. The only thing I suffered was some scrapes and bruises (at least on my head). I did not suffer a concussion or eye injury. Monday – Friday. 9am – 5pm Eastern Time. Orders placed outside of store hours may not be filled until store hours resume.